Woo hoo! 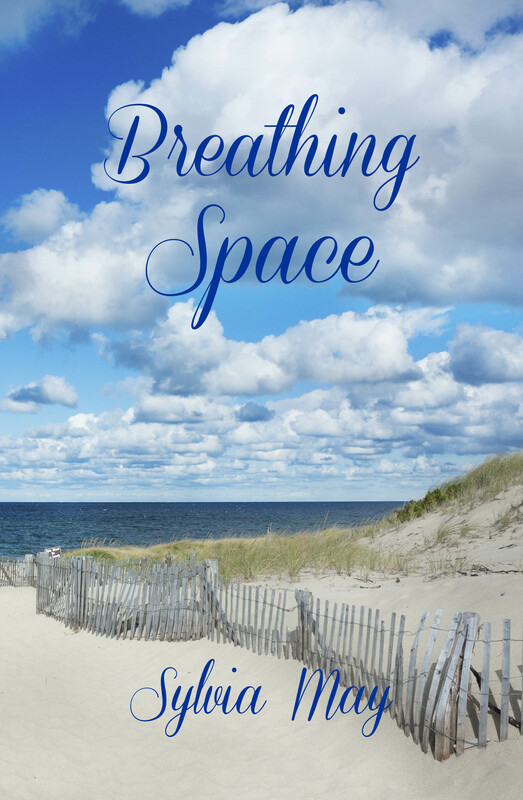 BREATHING SPACE is up for Book of the Month at LASR! If you feel so inclined, I would so appreciate you voting for it. Thanks in advance!